With the colonization of Mars rapidly approaching the challenge of acquiring resources on the distant planet become paramount. 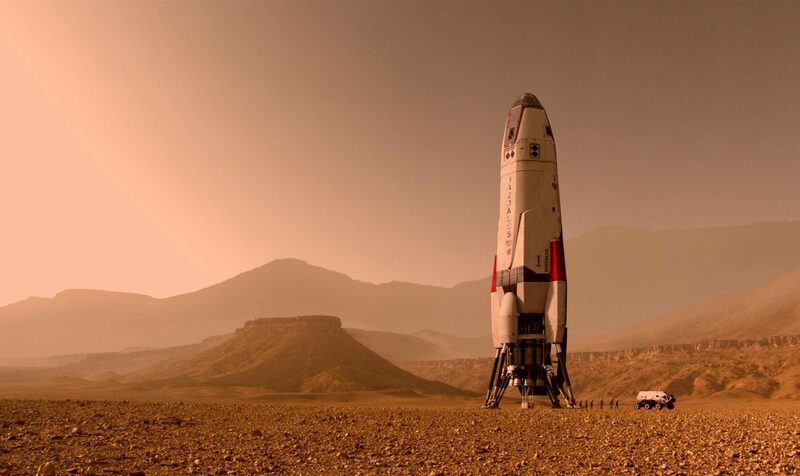 Mining on Mars will become a huge industry and will be at the core of the future Mars economy. Across universities and industry some of the brightest minds have begun the task of designing the systems needed to effectively mine Mars- providing colonies with the essential materials needed to survive and eventually thrive. This site is dedicated to the ongoing developments in this field.